For one of the Facebook pages I manage, Cochlear Implant Online, I set a goal in November to reach 4,000 likes. On November 1st, we had 3,559 likes. 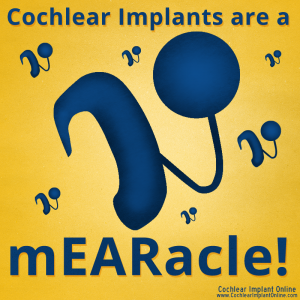 Cochlear Implant Online is merely an online resource for cochlear implants. Cochlear implant is a surgically implanted devices that allows profoundly deaf people hear almost like a normal hearing person. The website and all of the social media channels are managed solely by a dear friend of mine and me. We truly wanted to increase the number of likes so that we could reach out to more people and increase the awareness of the existence of the technology and the fact that deaf children can learn to hear and speak. However, we didn’t have the budget to pay for Facebook Ads. I had to strategize ways to increase the number of likes without paying for Facebook Ads and pressuring people to “like” the page. The first and foremost question I had to consider was, “How can people find Cochlear Implant Online on Facebook?” So, I thought about ways people can find the page besides paying for Facebook Ads. 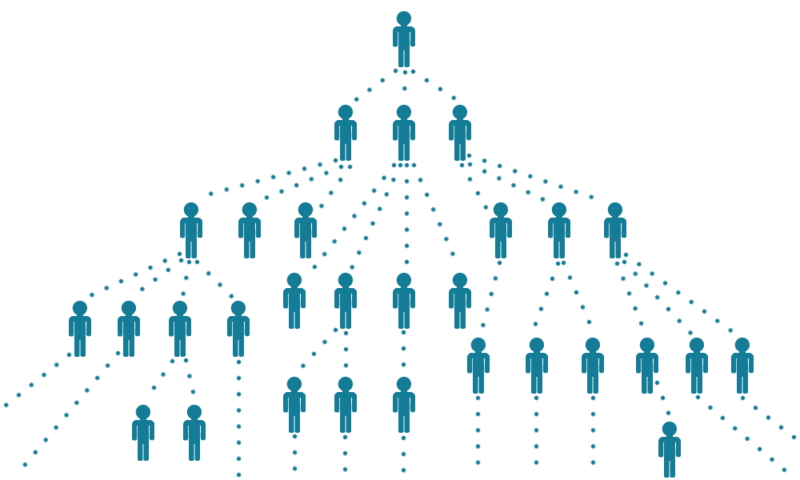 When Facebook users click “like” on a post on a Facebook page, some of their friends will see the photo on their newsfeed. When they share a photo and their friends click ‘like’ or share the photo too, their friends will see it on their newsfeed. As a result, the reach of a post is spread exponentially to a number of people and the visibility of Cochlear Implant Online page is increased. Thus, when a Facebook user click “like” on a post or share it, many of their friends who see the same post will likely not have already clicked “like” on the page. This is where we have the opportunity to increase the number of “likes.” If the post appealed to them, they will either click “like” on the post itself, visit the page and/or “like” the page. PHOTOS PHOTOS PHOTOS! According to Facebook’s internal data, photos generate about 120% more engagement than an ordinary post without any photos or videos. As someone who manages three Facebook pages, I can attest it. 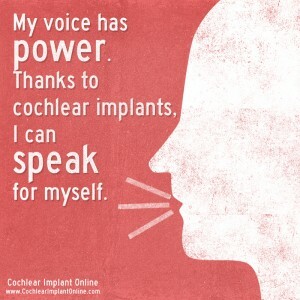 For example, on Cochlear Implant Online, the post that received a record breaking reach in the past three months was an illustration of a cochlear implant along with a statement, “Cochlear implant is the best invention ever!” As of this writing, this post reached 6,500 Facebook users, received 768 likes, and 458 shares. From November 1st, 2012 until now, there were 93 posts on Cochlear Implant Online page. The top 22 posts were photos. The 23rd top post was an ordinary post without any photos or video was 1,369. It was a link to a web page about a young man riding a bike to baseball stadiums to raise money for people who can’t afford cochlear implants. It had only 22 shares and 131 likes as of this writing. 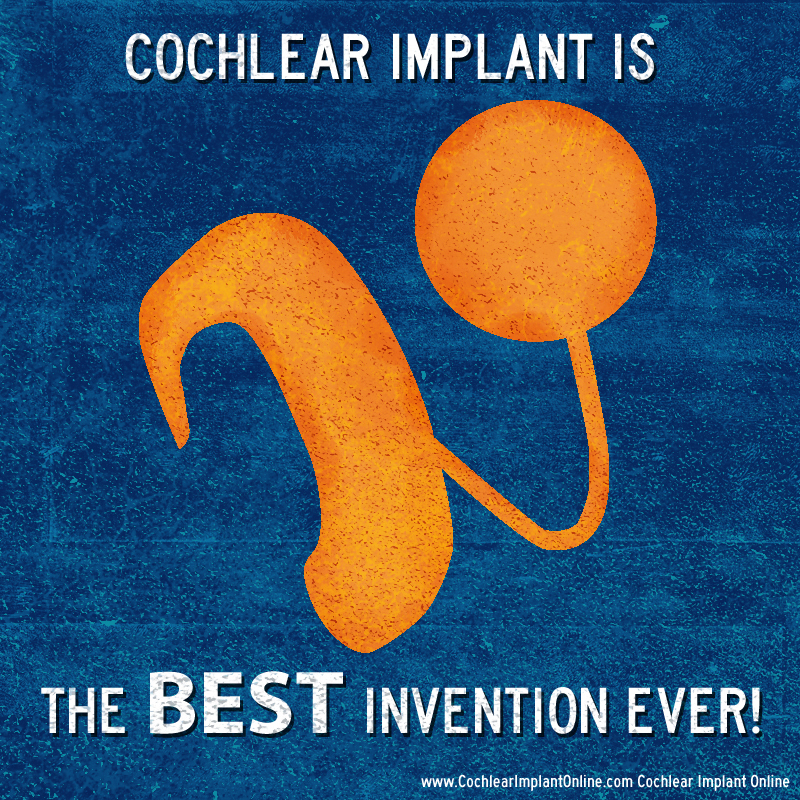 When “Cochlear Implant is the best invention ever!” was posted on November 20th, 2012, the page gained 20 new “likes” on the same day. On the following day, the page gained 26 more “likes.” Two days after the photo was posted, it gained additional 16 “likes.” The page gains on average of 10 new “likes” a day. After asking the questions, I jot down answers. 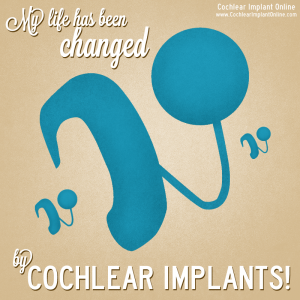 Fans see cochlear implants as the most incredible invention, a miracle, and a technology that changes their life. Fans feel so happy about having the opportunity to speak. While the quality of engagement on Facebook is very important, the number of “likes” is also crucial. However, I do need to note that increased “likes” a Facebook page does not always equal to increased engagement. High quality content is what creates high engagement. When the content does truly appeal to Facebook users, then increased “likes” will create higher engagement. The bottom line is that when we post photos that express empathy, we increase the number of likes. We did achieve in reaching 4,000 likes before the end of the year – on December 17th!